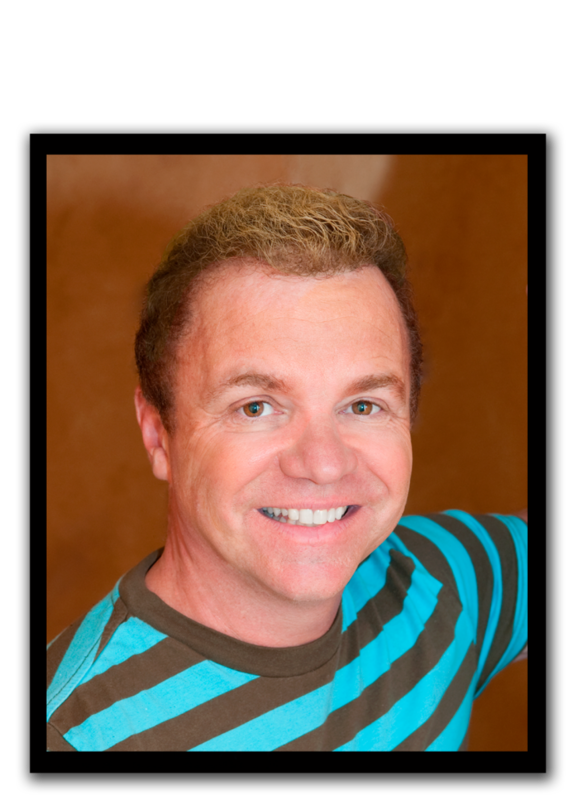 As a voice actor, singer and artistic professional, Jeff is available for many different types of projects. His voice is Friendly, Conversational, Contemporary, Warm, Approachable, Believable, and Confident as well as Enthusiastic, Sassy and Full of Character. 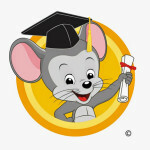 Highly personable, extremely professional and above all : Always eager to Please! From his home studio, he will record, edit and produce offering fast turnaround times. SO when you need a voice you can trust, Jeff is there with a smile to help make YOU shine! 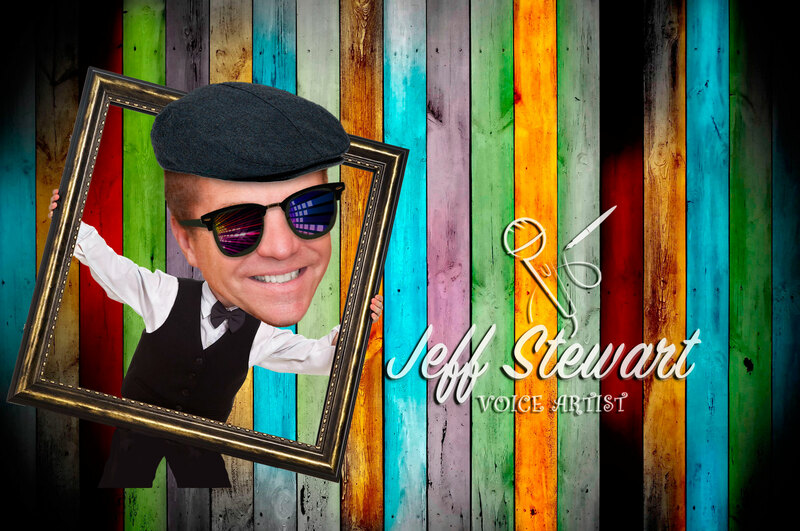 Jeff has spent many years as a professional voice actor, graphic designer, singer, performer, storyboard artist, producer and director. He started his career in movie advertising at The Walt Disney Studios for Touchstone and Hollywood Pictures on such films as Little Mermaid, Beauty and the Beast, Aladdin, Down and Out in Beverly Hills, Who Framed Roger Rabbit, and Beaches to name a small few. From there he began working full time in animation on several successful CD-ROM releases at Philips Interactive Media where he was head of the cleanup department on such tiles as Surf City, The Crayon Factory, and numerous others.